Obituary for Betty Arline Pagliarini | Nardolillo Funeral Home, Inc.
88, of Cranston, passed away on Friday, October 26, 2018 at the Philip Hulitar Hospice Inpatient Center in Providence. She was the beloved wife of Pompei Pagliarini. Born in Westerly, Betty was the daughter of the late Raymond H. Potter, Sr. and Evelyn Mae (Lamb) Pagliarini. She was a machine operator for Bostich until her retirement. Besides her husband, Betty is survived by her children Michael A. Pagliarini and his wife Melissa of Warwick, and Mary Lou Brown and her husband Donald of Ashaway. She was the cherished grandmother of Amanda Balcom and her husband Scott, and Michaela and Madison Pagliarini. 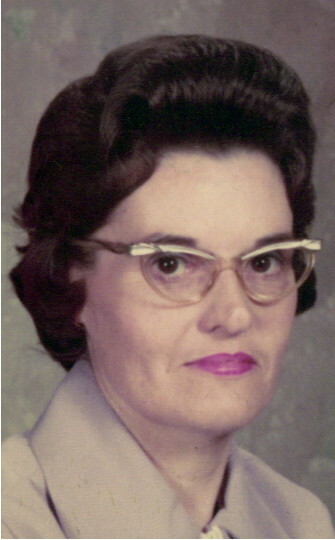 Betty was the dear sister of Raymond H. Potter, Sr. Her funeral service will be held in the NARDOLILLO FUNERAL HOME & Crematory, 1278 Park Avenue, Cranston on Thursday evening at 7 p.m. VISITING HOURS: Thursday 6-8 p.m.